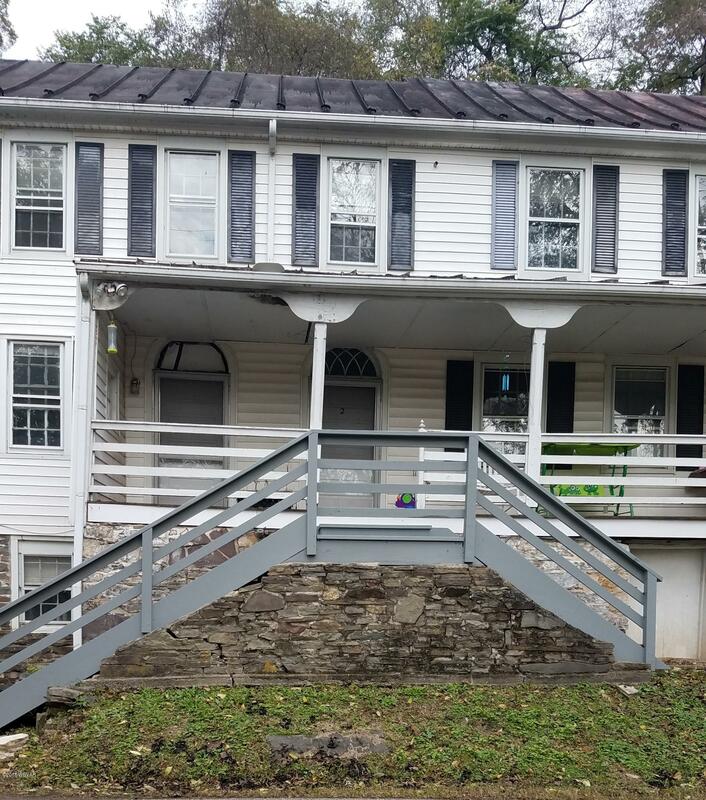 Cozy second floor one bedroom apartment in the country just minutes from Danville and Bloomsburg. This apartment features a large bedroom , living room and eat in kitchen. Landlord will consider small pets with a $100.00 non refundable pet deposit. Call Denise @ 570-850-9117 for a private showing.